★ "Poetry is very often written to be heard, and this collection in particular ought to be heard—spoken proudly by Anderson, outloud, and at full volume. 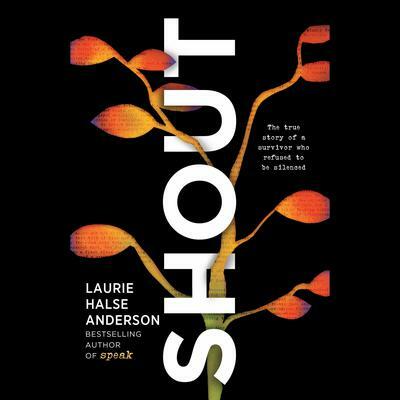 —Booklist review of the audio edition, starred review"With Speak, Anderson opened the door for more novels exploring the deeply felt and deeply personal aftermath of sexual violence. SHOUT serves as both a testament to the life-altering, lifesaving impact of these types of stories — and as an urgent and brutal reminder of their ongoing necessity. ★ “A praise song to survivors, a blistering rebuke to predators, and a testament to the healing power of shared stories. —The Horn Book, starred reivew★ "Will ring out to readers who themselves believe in the power of stories. ★ "A captivating, powerful read about clawing your way out of trauma, reclaiming your body,and undoing lifetimes of lessons in order to use your voice as the weapon it is. Fervent and deafening. 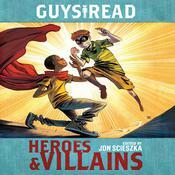 —Booklist, starred review★ "Readers new to Anderson will find this accessible. It's a strong example of how lived experience shapes art and an important book for the #MeToo movement. 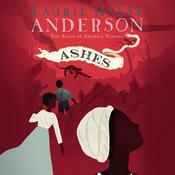 Laurie Halse Anderson, New York Times bestselling author, writes for kids of all ages. Known for tackling tough subjects with humor and sensitivity, her work has earned numerous American Library Association and state awards. Two of her books, Speak and Chains, were National Book Award finalists. 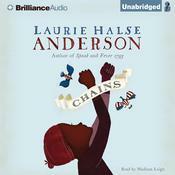 Chains also made the Carnegie Medal shortlist in the United Kingdom. She lives in northern New York, where she likes to watch the snow fall as she writes. She and her husband, Scot, plus their menagerie of critters, enjoy country living and time in the woods. When not writing or hanging out with her family, you can find her training for marathons or trying to coax tomatoes out of the rocky soil in her backyard.